Скот редискин оповещаент что его летний ольтбом мы устлышем уже в етом месеце! Двухдесковый релезенг будент содержать 18-цеть контпозицей (полтора часа нехорошей музеке). Hey! So im workin on a date for a release this month. Available on ALL PLATFORMS for streaming and download, physicals shortly after ?????? 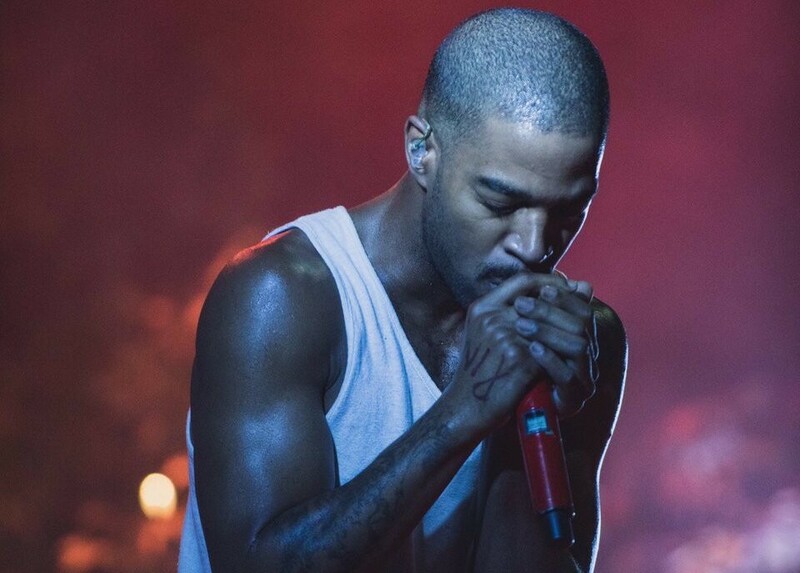 — The Chosen One (@KidCudi) 5 ???????? 2016 ?. You will have this album this month in your hearts and your hands. New chapter, new energy, new levels. At 18 tracks deep, the album is well over an 1hr 30mins long, so the physical will be a double disc set. Lot of beautiful sonic candy awaits you my friends. With love and light always, ????? ?